There are a lot of people people who own cryptocurrencies, and then there are those who think they own these digital assets, but in actuality don’t possess the private keys because they are held with a third party. Learning how to securely archive records that hold private keys like a JSON file or exporting, importing, and sweeping can provide people with the basic steps towards really owning bitcoin. Every day someone new is learning about the fantastic benefits of bitcoin and cryptocurrency solutions. Many people will have acquired their first digital asset from an exchange like Coinbase or Circle Invest, but have yet to learn how to secure their private keys so they can really own those precious cryptocurrencies. The first and foremost lesson to digital currency ownership is a statement said over and over again by veteran bitcoiners. If you don’t possess your private key, you don’t own bitcoins. A private key is the secret alphanumeric code that is mathematically paired with your public key — the alphanumeric address you use to receive payments. 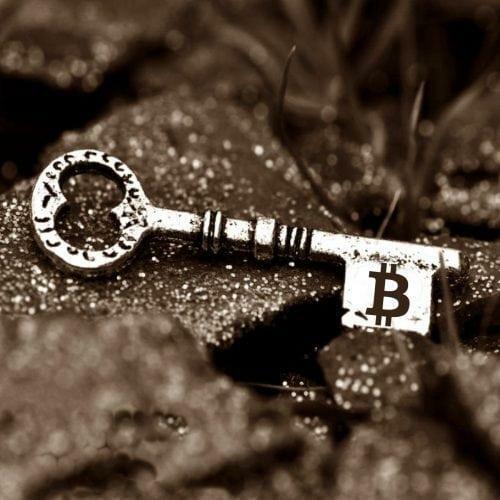 Private keys allow you to spend your cryptocurrencies and ensure you maintain ownership over them as long as the 256-bit alphanumeric code is kept a secret. If you happen to own cryptocurrencies because maybe you purchased some on an exchange, or someone loaded up a wallet for you or gave you a paper wallet, you may want to know how to obtain full ownership of your private keys. The thing about private keys is they can be stored in various ways and it’s good to gain knowledge on the differences between each method. If someone gave you a wallet you may have to find out the mnemonic phrase or mnemonic seed associated with the cryptocurrency. For instance, if someone gave you some bitcoin cash (BCH) using a software client like the Bitcoin.com Wallet you could set up your and find your mnemonic recovery phrase easily. An example of a phrase would be twelve random words given to you by the software client in order which you must back up by writing down the phrase in the exact same order. The twelve words (some wallets use 24) can be used to recover your bitcoin cash either using the same Bitcoin.com Wallet or another wallet that supports the mnemonic phrase backup restoration process. These words should be guarded with maximum security and you should never take a screenshot of them or type the words online. If someone else knows the twelve-word mnemonic seed tethered to your coins this means someone can have full access to your cryptocurrency holdings. 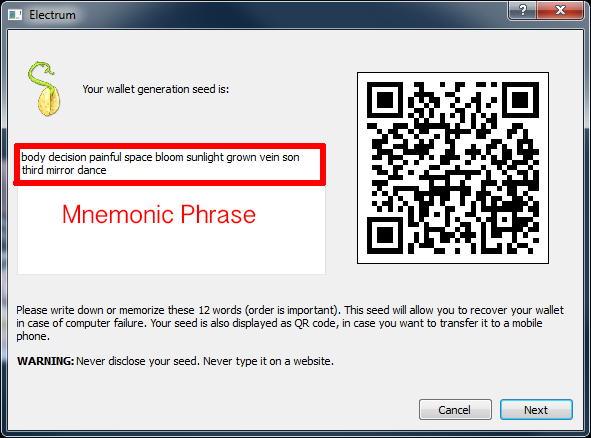 An example of a private key tied to a twelve-word mnemonic phrase within an Electrum wallet. The QR code to the right is also a private key. There are also two different ways people can obtain their keys — importing and sweeping. 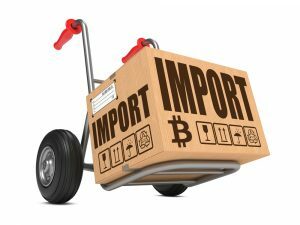 These two distinct ways of gaining full ownership of keys are separate actions within the cryptocurrency-import process. Importing a private key means you are simply tethering the funds that belong to the private key to an existing set of keys in your software wallet. This means the coins are still tied to the private key that may be tied to a paper wallet for example. Both wallets now have access to the funds tethered to the private key until they are spent. If you are planning to import keys make sure that both areas of ownership remain 100 percent secure from other individuals, otherwise you may want to sweep the keys. Essentially sweeping private keys is a form of importing them but when you sweep them they are sent to an entirely different address and the older imported key set is no longer valid. 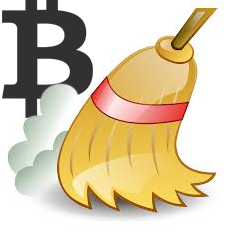 So if you take the Bitcoin.com Wallet and sweep the paper wallet someone gave you, the paper wallet will be emptied. Anytime you sweep a source wallet the funds will be moved to an entirely different location with another public and private key pair. Lots of wallets allow users to sweep a QR code that contains a private key in order to gain access to the funds. Note that if you have a QR code tethered to a private key on a paper wallet or stored somewhere and it is exposed it can be easily swept away if it’s not kept hidden. 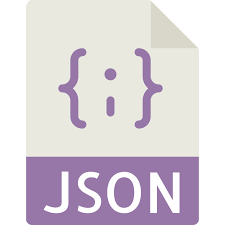 As we mentioned above, keys can be kept in QR codes, keyfiles, JSON files, and mnemonic phrases and knowing how to access them for full ownership is a must for every cryptocurrency enthusiast. If you hold your money on an exchange you are allowing a third party to have ownership of your coins and if something happened to that exchange like a hack that resulted in a huge loss you may lose your bitcoins. Gaining access to your cryptocurrency’s keys means you own them and you maintain full ownership. The fundamental benefit of bitcoin means you get to be your own bank. Are you sure you own your private keys? Let us know what you think about this subject in the comment section below. Images via Shutterstock, Pixabay, and Wiki Commons.